The Dr. Ronald H. Clements Patient Safety & Quality Award recognizes major achievements of a team or individual who has made significant contributions to improving patient safety and quality of care to bariatric patients. Quality care focuses on improved, patient-centered, reliable, accessible, and safe treatment. Individuals nominated must be members of the ASMBS. Teams nominated must belong to an organization that as been accredited by MBSAQIP, and at least one member of the team must be a member of the ASMBS. Applicants not selected for an award in any given year are invited to re-submit in subsequent years. The ASMBS Foundation Board of Directors and the ASMBS Patient Safety Committee will evaluate the award submissions and identify an award recipient. The Board of Director’s decision is final. The Board of Directors will not consider incomplete nominations. No information about the outcome of Board of Director’s decisions can be provided prior to the official announcement of the award recipients. Application-specific feedback will not be provided. 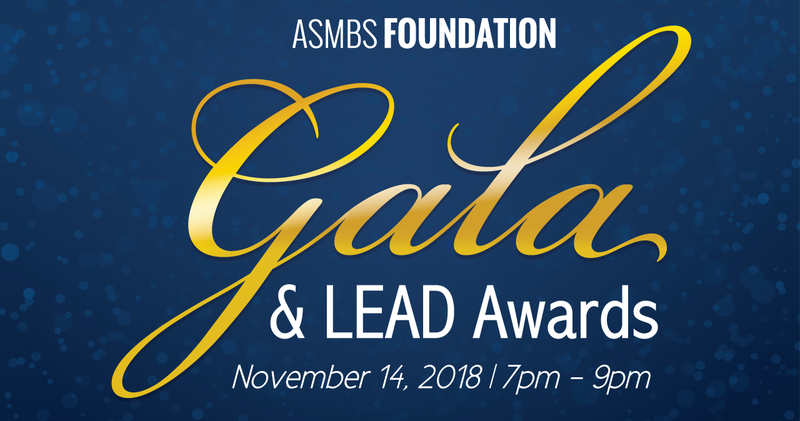 The 2018 Dr. Ronald Clements Patient Safety & Quality Award will be given at the ASMBS Foundation’s Gala and LEAD Awards on Wednesday, November 14th from 6pm – 9pm.